Half a decade after the Dominion War and more than a year after the rise and fall of Praetor Shinzon, the galaxy's greatest scourge returns to wreak havoc upon the Federation -- and this time its goal is nothing less than total annihilation. Elsewhere, deep in the Gamma Quadrant, an ancient mystery is solved. One of Earth's first generation of starships, lost for centuries, has been found dead and empty on a desolate planet. 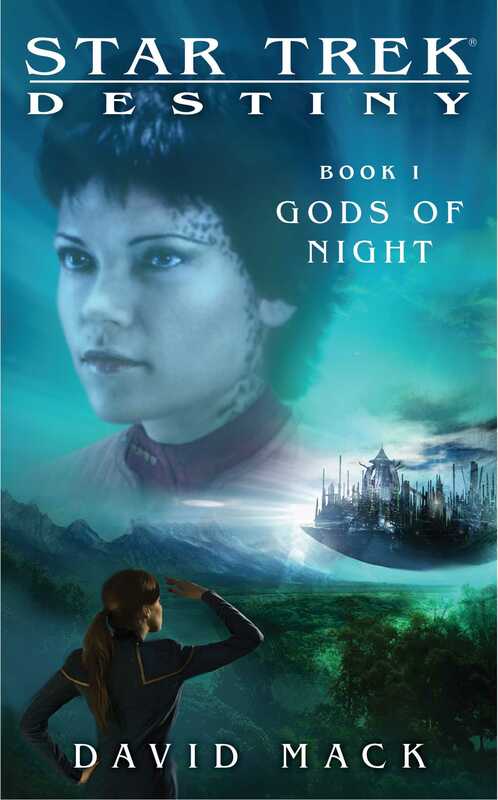 But its discovery so far from home has raised disturbing questions, and the answers harken back to a struggle for survival that once tested a captain and her crew to the limits of their humanity. From that terrifying flashpoint begins an apocalyptic odyssey that will reach across time and space to reveal the past, define the future, and show three captains -- Jean-Luc Picard of the U.S.S. Enterprise, TM William Riker of the U.S.S. Titan, and Ezri Dax of the U.S.S Aventine -- that some destinies are inescapable. 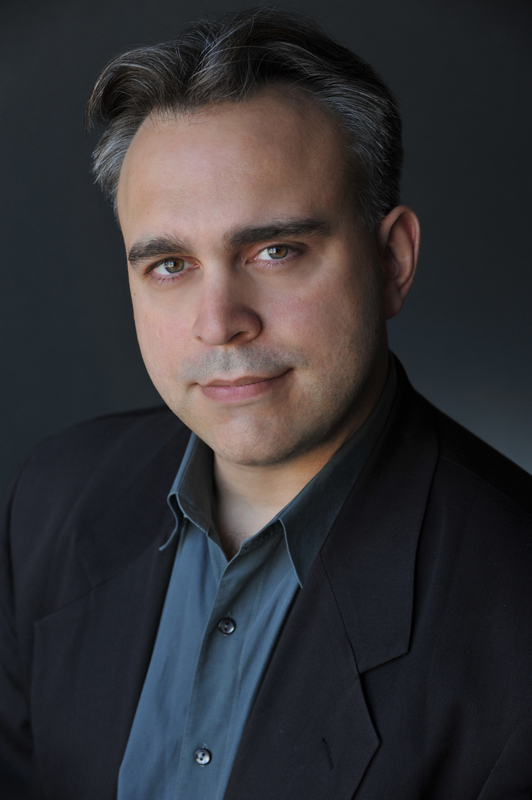 David Mack is the author of numerous Star Trek novels, including the USA Today best-seller A Time to Heal and its companion volume, A Time to Kill. Mack's other novels include Star Trek: DS9: Warpath, Star Trek Vanguard: Harbinger, Star Trek: S.C.E. : Wildfire, and numerous eBooks and short stories. Mack also cowrote two episodes of Star Trek: DS9, "Starship Down" and "It's Only a Paper Moon."